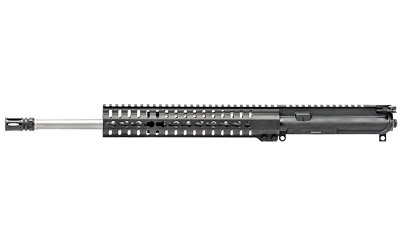 CMMG's complete rifles and uppers are undoubtedly some of the finest in the industry. 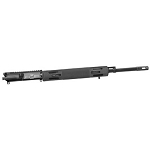 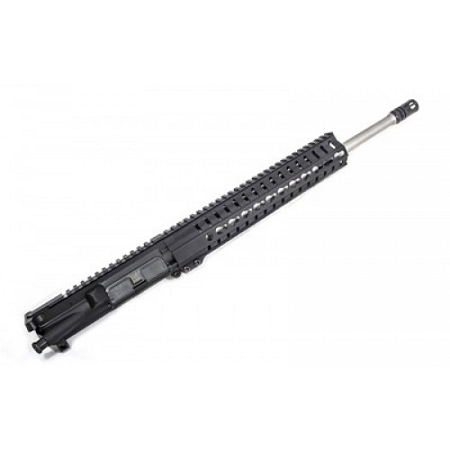 This particular complete upper, chambered in the popular 300 AAC Blackout, features a stainless steel barrel and standard flat top upper receiver. 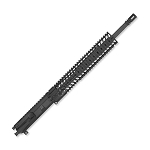 The free floating Keymod handguard provides excellent accuracy and nearly unlimited modularity. 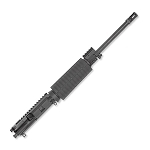 A mil spec bolt carrier group and charging handle are also included, as well as a standard A2 flash hider.